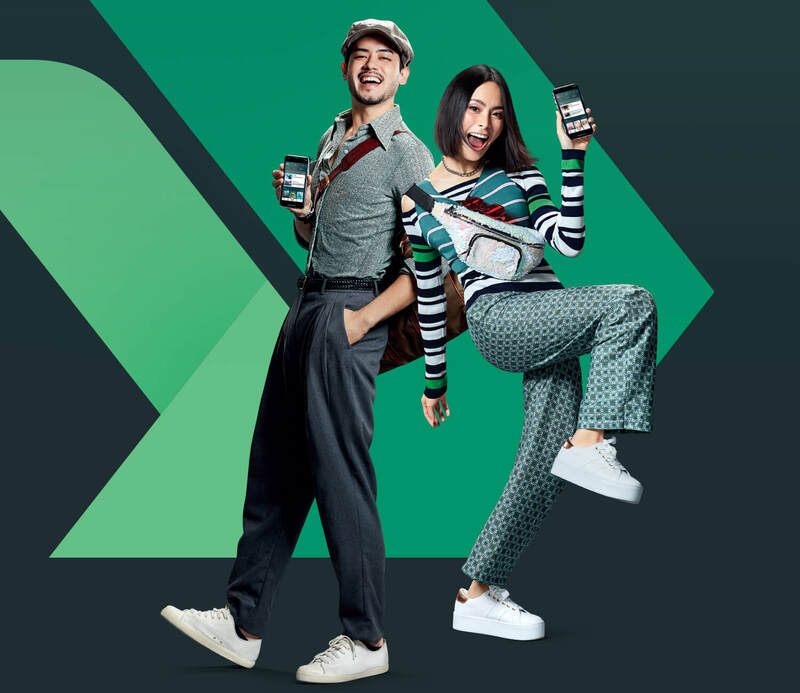 “K PLUS” or previously known as “K-Mobile Banking PLUS” has been the leading Thai transactional mobile banking application for years. 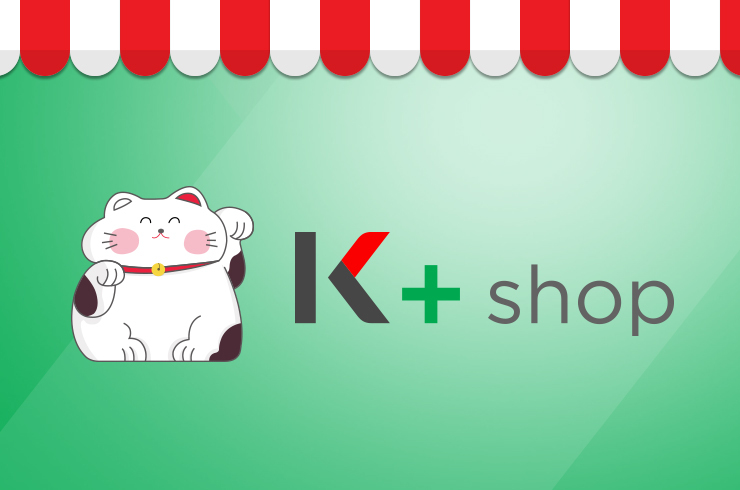 Now that the brand has been revamped, we stepped in to help raise the new brand awareness and showcase the new features of the app. To help communicate changes of name, logo and user interface to prevent confusion among current users. 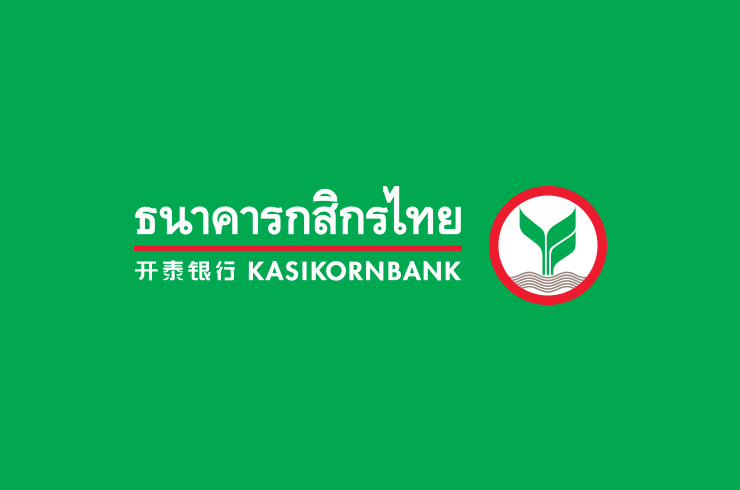 Key message to the target audience is that this is the official Kasikorn Bank’s new mobile app not a phishing one and also to educate new features that will make their lives a lot easier. Parallax scrolling is a useful, eye-catching gimmick to present crucial information. It also creates simulation of actual operation of a mobile app, making it an intriguing learning experience. 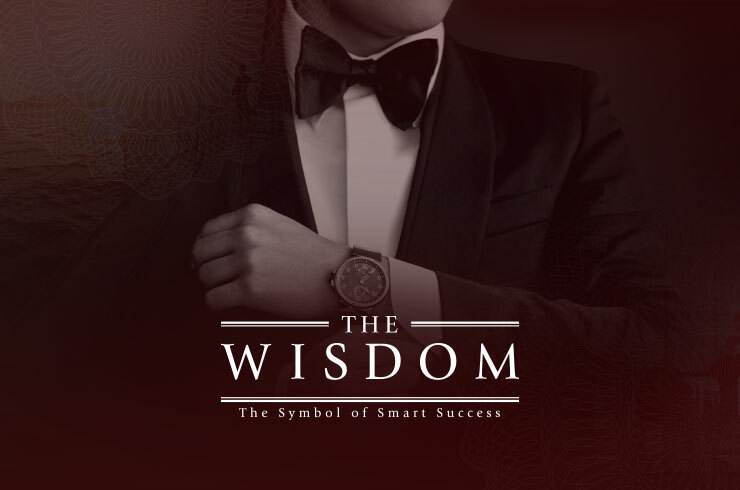 No matter you are a new user or current user of the app, you can learn all the how-to in no time.No matter what question you have in mind, you will get the right answer to it. 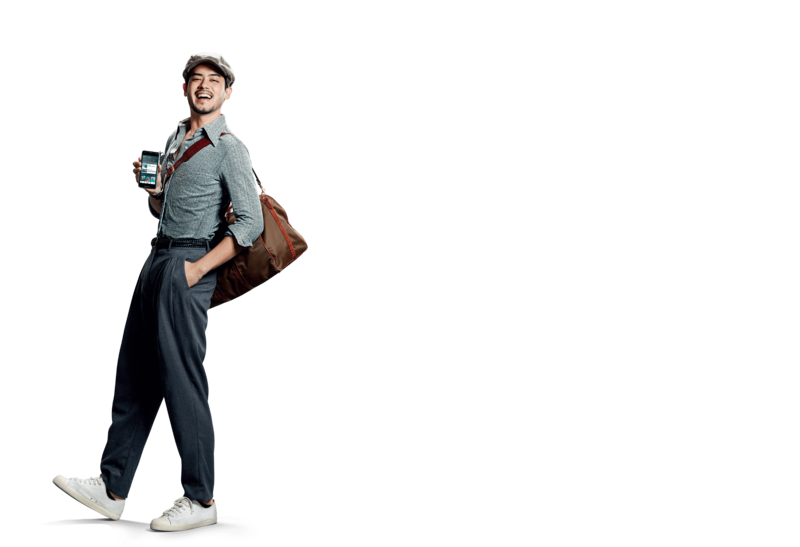 Call-to-actions are carefully designed to make the user journey even more smooth. 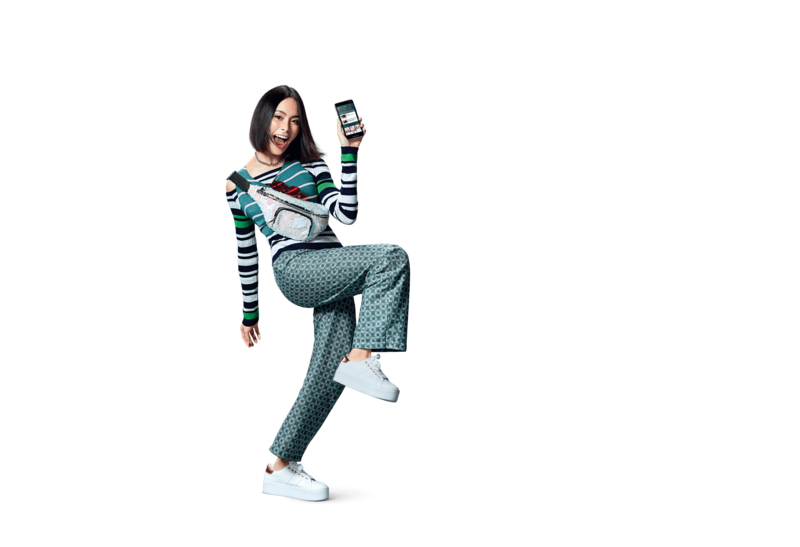 Accessing from a mobile phone will bring you to “App Store” or “Google Play” depends on your mobile OS, while accessing from a desktop will show you a QR Code to scan and download the app. 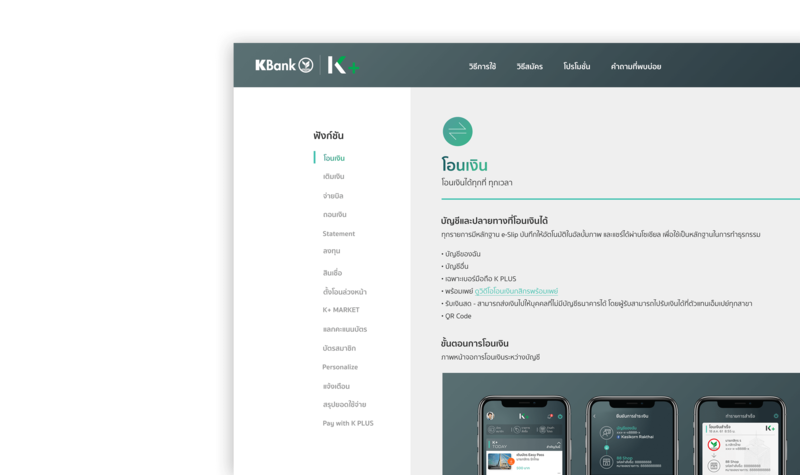 The design graphic elements were implemented from the mobile app CI to give the users more confidence that the new app they are using is the official one from Kasikorn Bank and also to create seamless User Experience (UX) across all touchpoint. No matter what device you use to access the site, you will get what you want and also the smooth feelings that we have planned across all platforms.